After studying Actuarial Science at the University of Iowa, Lisa moved into multi-store retail management which quickly evolved into a career in mall management and marketing. 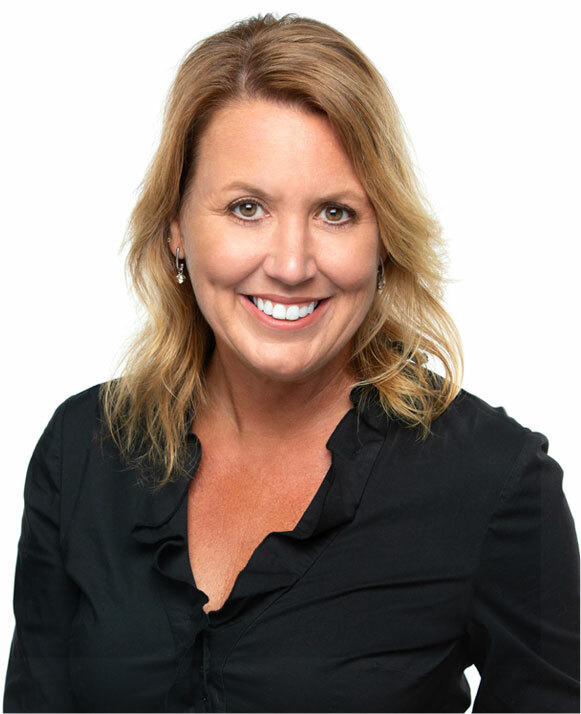 Lisa managed Old Capital Town Center and served as the Senior Marketing Manager and Director of Business Development for thirteen years at Lindale Mall in Cedar Rapids, Iowa under both Macerich and Simon Property Group. Most recently Lisa served for five years as the Vice President of Retail for Frew Development Group and as the General Manger for Westdale, a 72-acre mixed-use development in Cedar Rapids. While there, she was involved in every aspect of the massive commercial redevelopment project including: site and building design and construction, leasing, land sales, marketing and public relations and property management. In less than five years, her efforts there helped to revitalize the area, adding 20 retailers, restaurants and a hotel, executed 330,000 SF of leases and 12 land sales, provided over 500 local jobs, constructed and renovated 440,000 SF of commercial space and raised the assessed value by over ten-fold. In 2018, Lisa joined Pivot Real Estate as the Manager of Real Estate Solutions. Lisa’s 25-year career in commercial management and marketing has provided her with the expertise and experience needed to lead the Pivot Real Estate team. Her well-rounded background and understanding of each phase of a commercial tenants needs make her an effective and understanding manager, giving her tenants the best opportunity to succeed and grow their business.